Recently a good friend pointed out this new micro brand out of the USA. 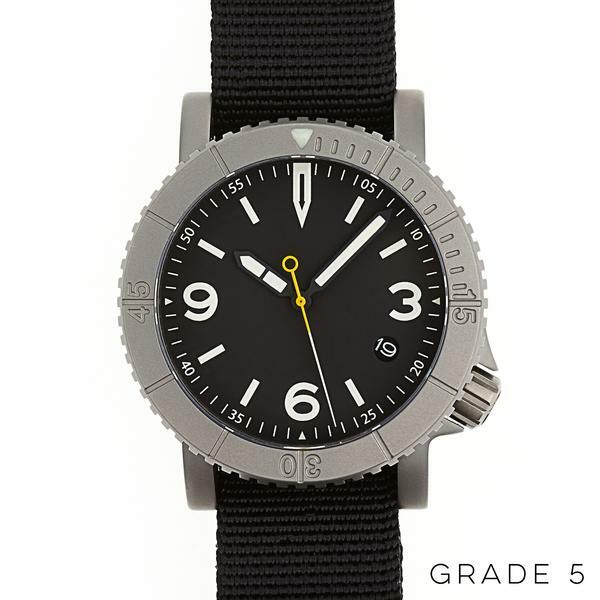 The brand is called Redux Watches and they started off as a Kickstarter project. I have to say that their product offering is interesting. 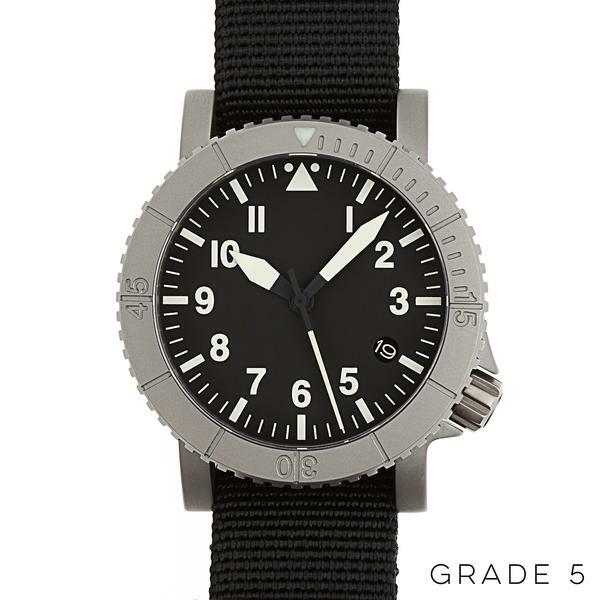 They offer historical aviation based military watches with a 'modern twist'. They have (so far) 5 watches on offer. 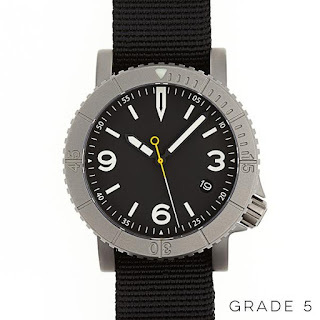 The watches is available in either Grade 5 or Grade 2 (interesting) titanium. 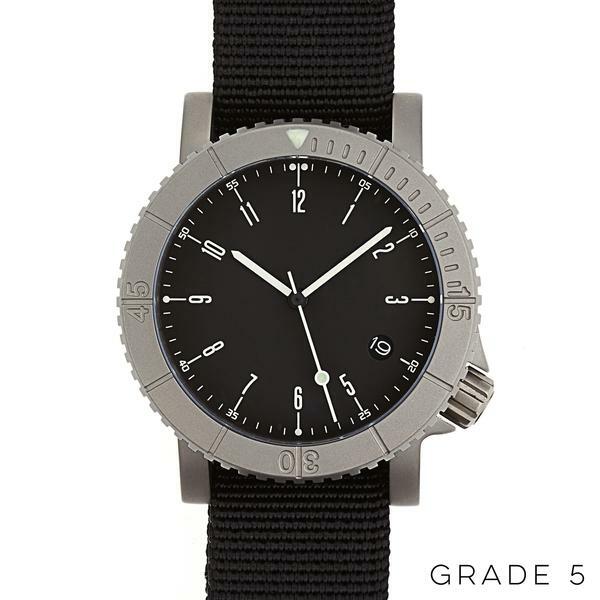 All the watches comes in at 39mm in diameter, 13.7mm thick and have 20mm lugs. 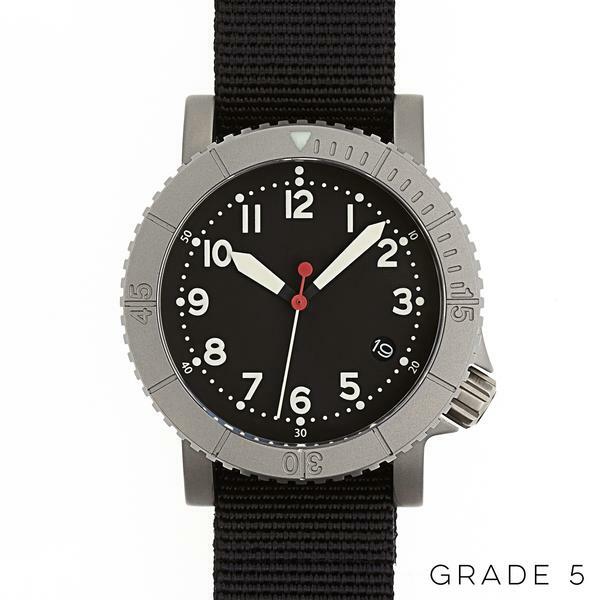 All their watches have lug holes. The watches are powered by the Seiko NH35A automatic movement. All their watches have rotating bezel, with the Grade 5 having 90 clicks (unique) and Grade 2, 120 clicks. 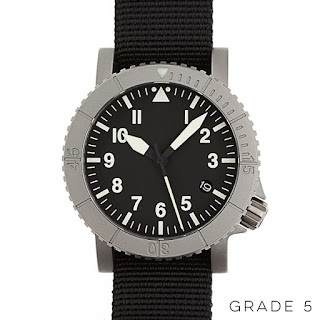 The grade 5 titanium watches are water resistant to 20 ATM white the Grade 2 watches are rated to 15 ATM. 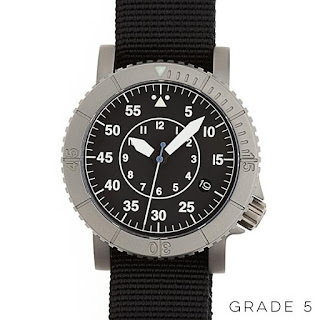 Prices start at USD395 for Grade 2 titanium watches and USD450 for Grade 5 Titanium ones. Do visit their site. It is a pretty interesting site.